According to The Vindicator, a local newspaper, Youngstown State University student Samora Savage was with friends and classmates when they decided to go to the Royal Grill Buffet in Boardman. The group were asked to pay before they were allowed to be seated. Savage and her friends agreed to pay, but then noticed something was not quite right after she realized that other customers weren’t asked to do the same. “I couldn’t believe the way we were treated there,” she told the newspaper. Another diner who noticed the disagreement reportedly got involved and began shouting at the manager about the discriminatory behavior. But the manager, Jay Dong, apparently has no shame in his stance, and insists that his policies are not racist. Dong told the site that he makes some people pay up front, acknowledging that more often than not those customers are black, but notes that he does not think it’s discrimination because he does not make all of his black customers pay first. So naturally that makes it all better. 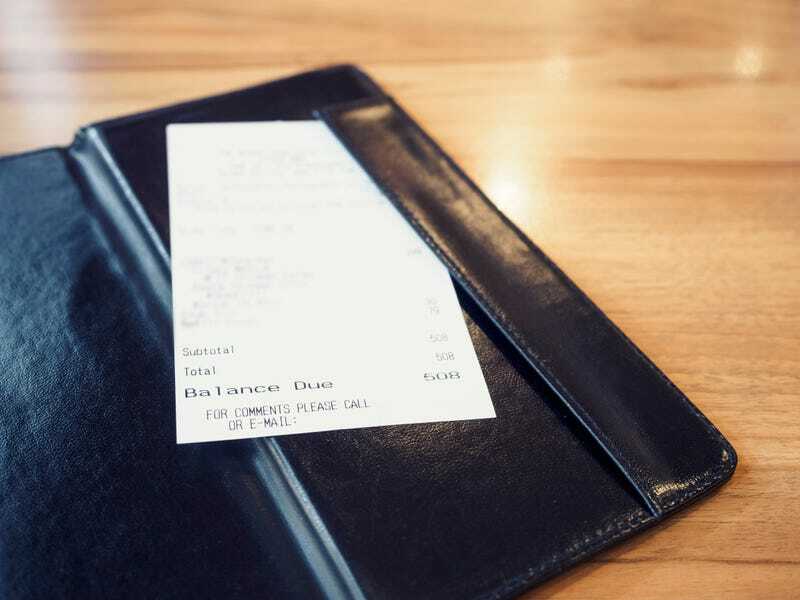 He said that it was a policy he usually uses for people he does not know, or when it’s a big group of people who plan to pay for separate checks. “A lot of people steal from me. If I don’t know them, and they all pay together and they try to run, I can usually catch one person and make them pay the bill. But if they all pay separate and they run out, I can’t catch everyone,” he said. Dong is not a stupid man and is clearly all about his coin, because when asked why he just didn’t make it a policy for everyone, he said that he has tried in the past, only to receive complaints from customers and lose business. But apparently that was not enough to induce him to cut out the practice when it comes to “certain” (aka black) customers.